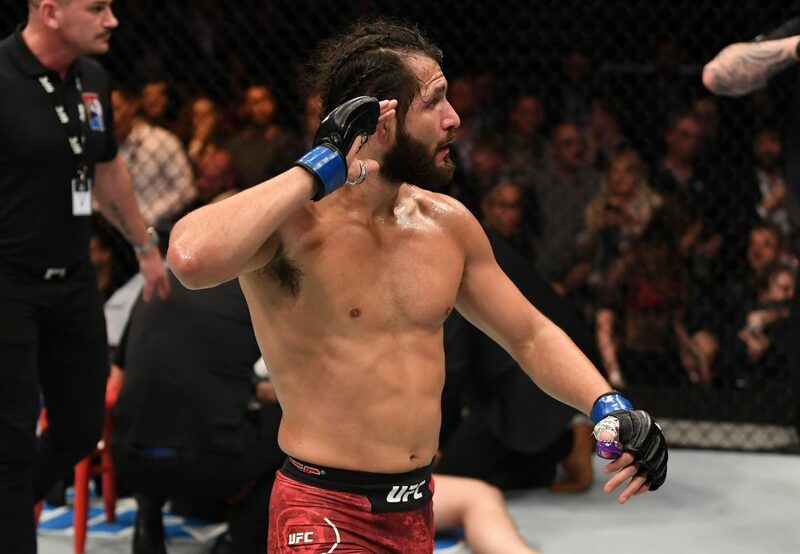 Jorge Masvidal will not be getting in any trouble for his backstage encounter with Leon Edwards at UFC London. ‘Gamebred’ was doing a post-fight interview where it appeared Edwards said something to him that got his attention. There, Masvidal walked over to Edwards and punched him several times which opened a cut on Edwards’ cheek. 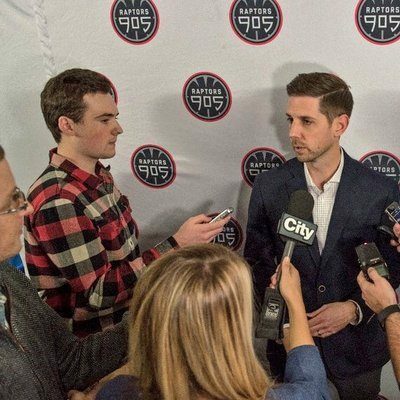 Ultimately, because it happened in London, the UFC held jurisdiction over any punishment and UFC President, Dana White says no punishment will be handed down to Masvidal. White knows this isn’t the first time and most definitely not the last time incidents like this have happened.